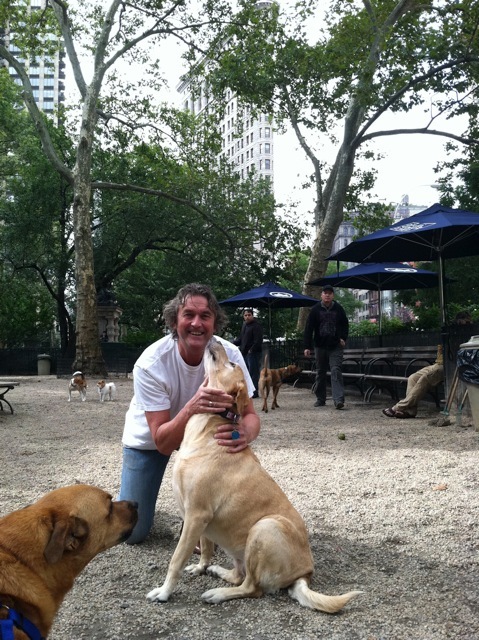 With Alice at the Madison Square Garden dog run. 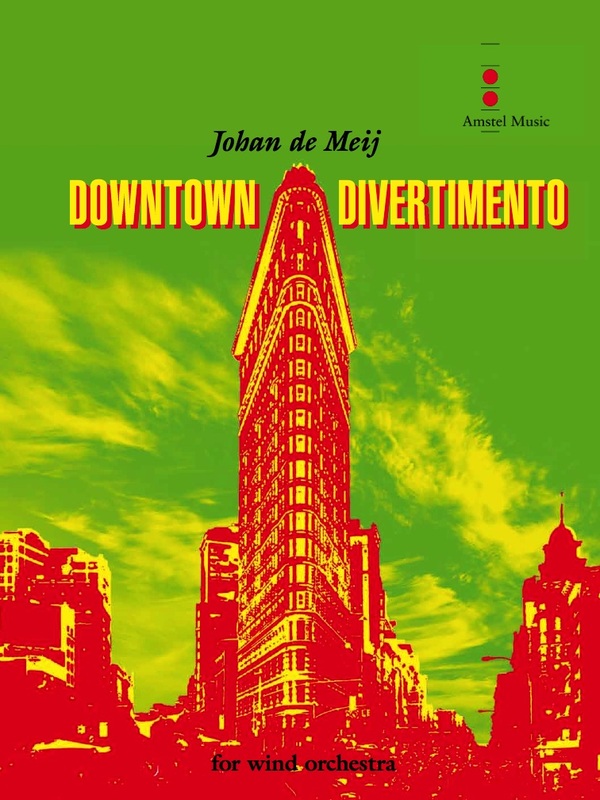 The inspiration for Downtown Divertimento comes from my daily wanderings in Chelsea, in lower Manhattan. The day begins with a leisurely walk to Madison Square Park with our dog Alice. We visit the dog run where she meets up with other city canines. On the way back we have a moment of reflection looking at the nearby Flatiron Building, the striking triangular city landmark. I go for a run later in the day. My jogging shoes naturally head for The Highline, an abandoned railway viaduct that was transformed into a lushly landscaped National Park. I absorb the spectacular views of the Hudson River and the majestic New York skyline as if seeing them for the first time. World Premier performance took place on February 8, 2014 in Hoag Concert Hall on the campus of Colorado State University-Pueblo, in conjunction with the 6th Annual CSU-Pueblo Festival of Winds, Alan W. Mills conductor.